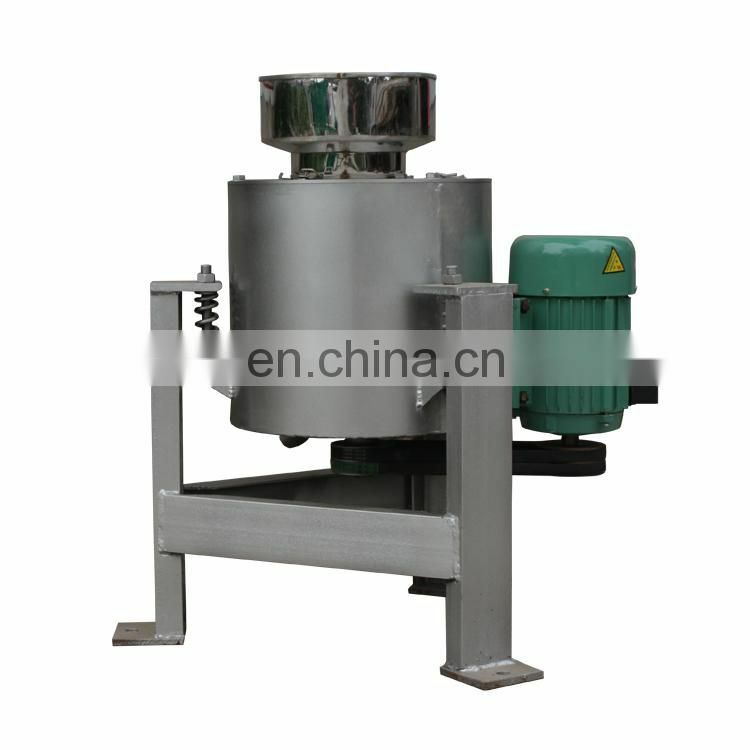 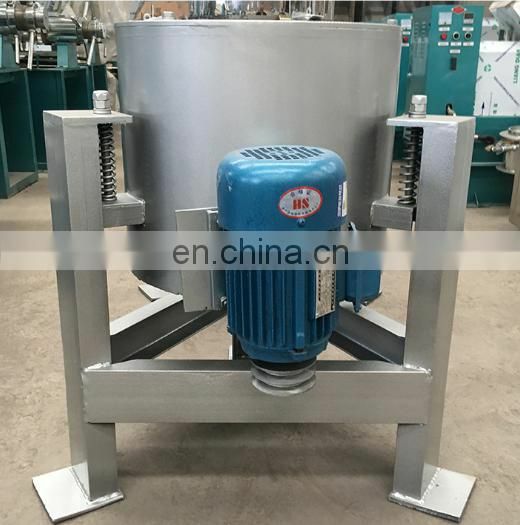 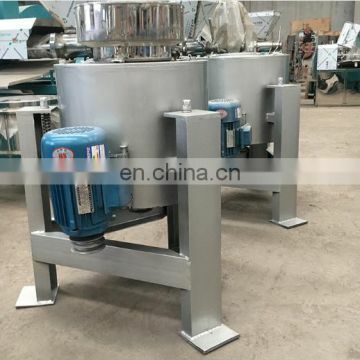 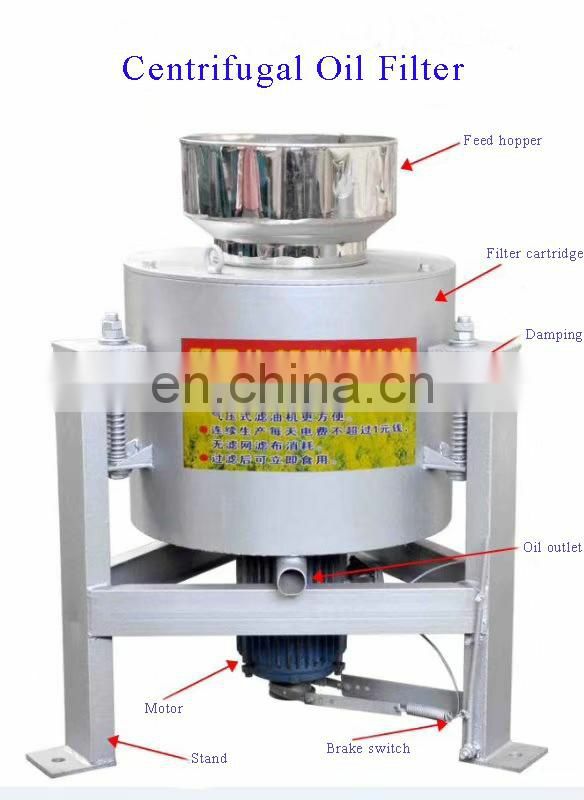 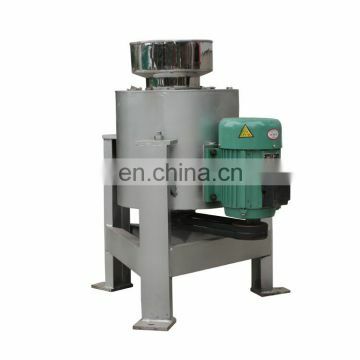 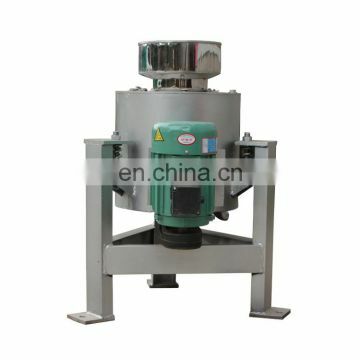 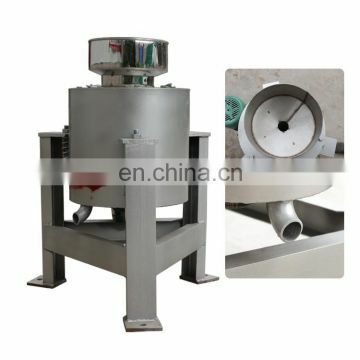 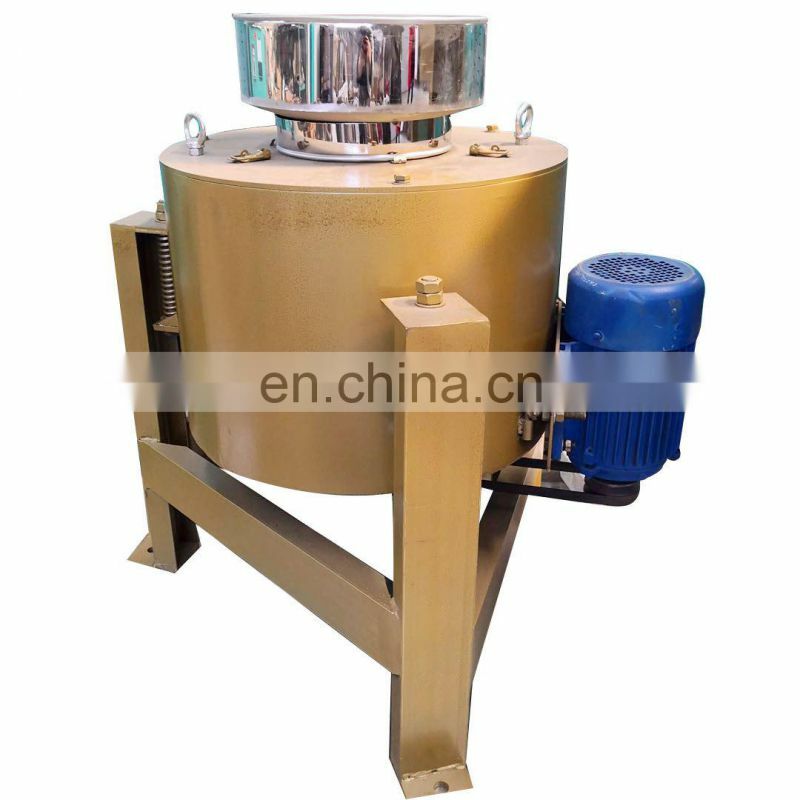 Commercial big capacity filter for olive oil apart the oil from oil scrap to get apart the liquid from solidify.When the barrate stops,the absolute oil flow out from barrate to finishing filtering.This oil filter press has no quick wear part, and save electricity and time, the oil is of high quality and purity. 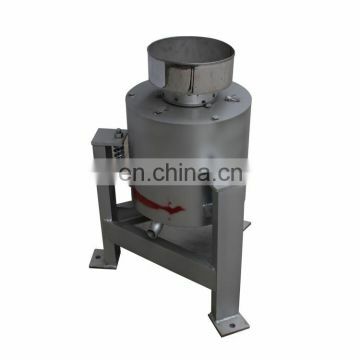 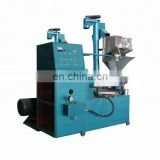 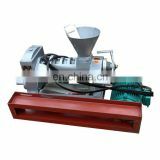 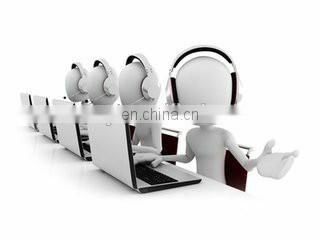 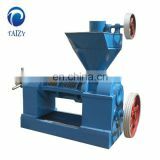 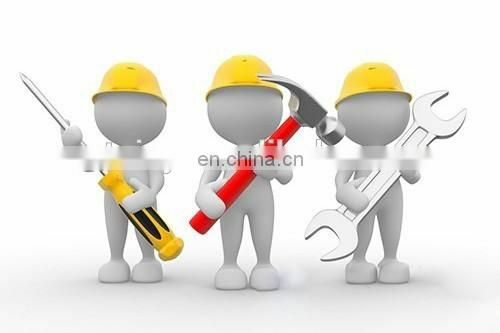 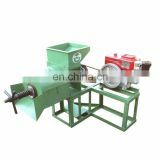 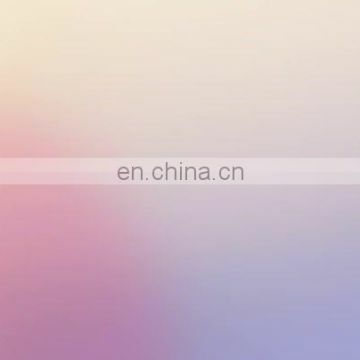 No quick-wear part for long time working and no waste of the filter cloth. 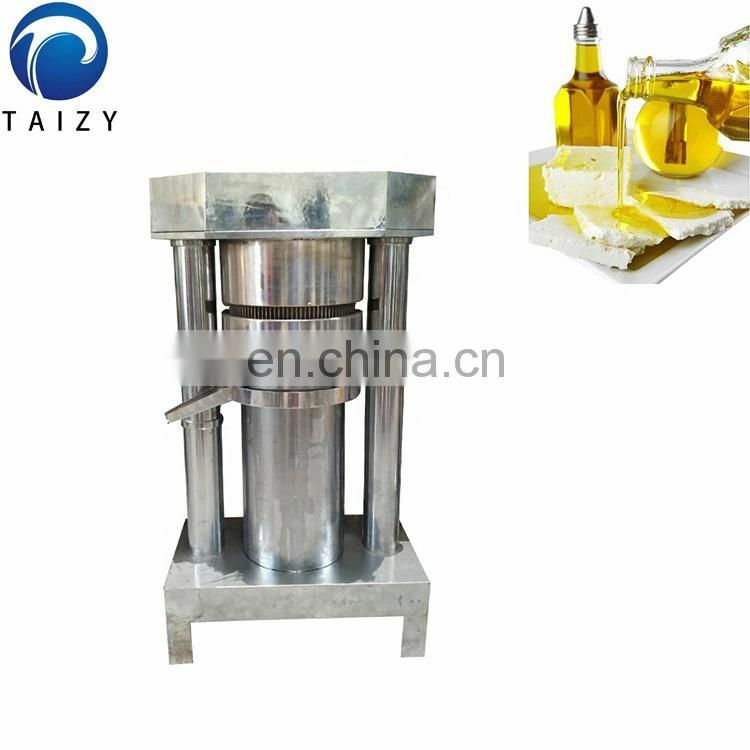 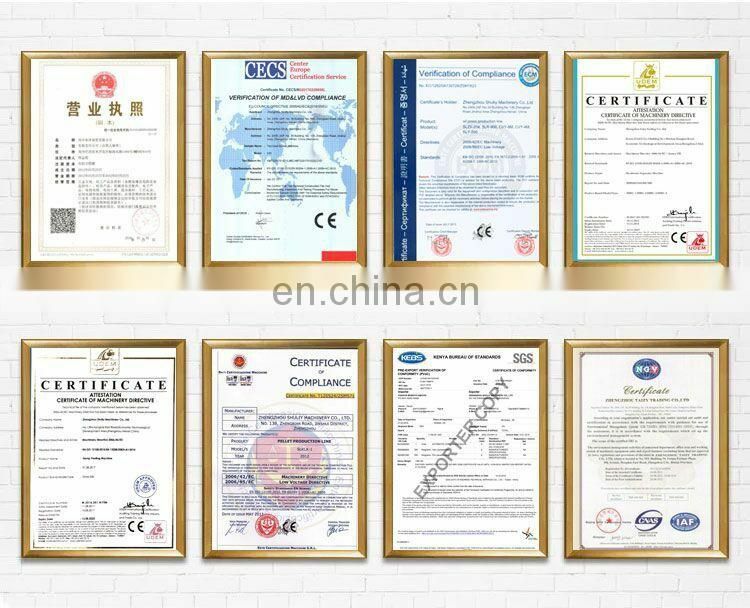 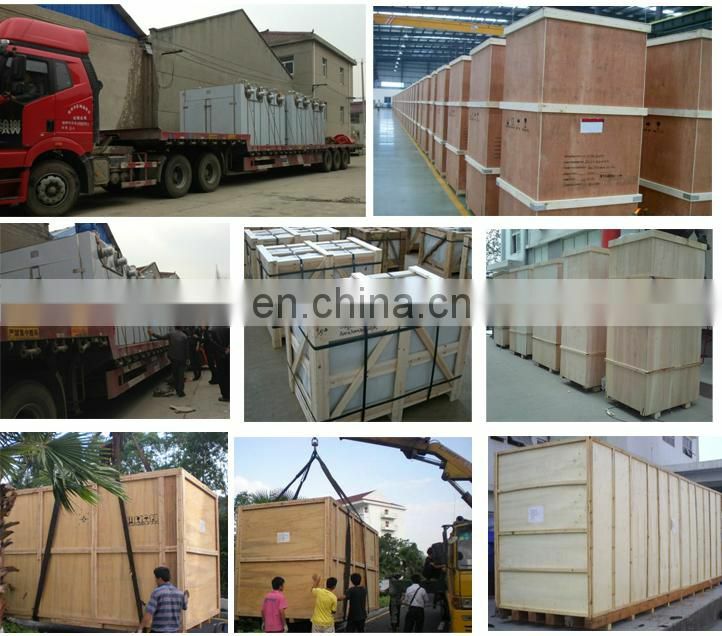 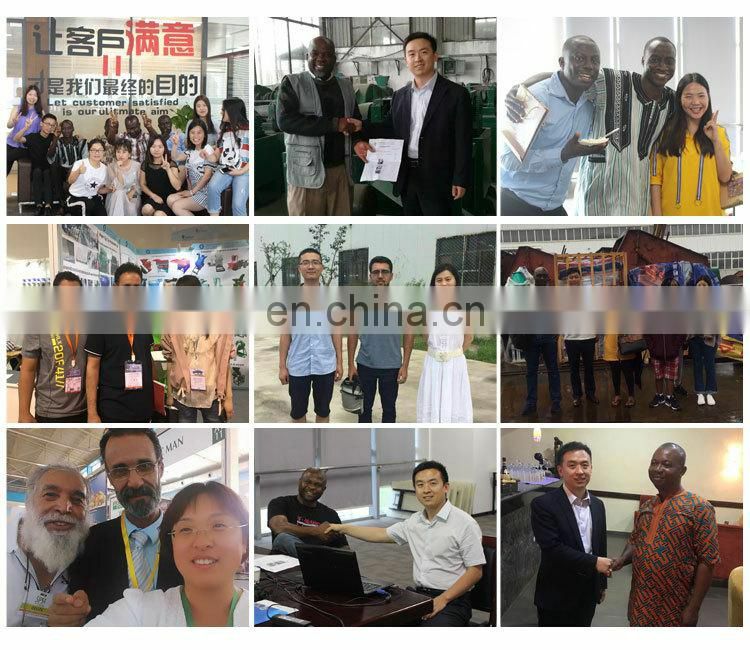 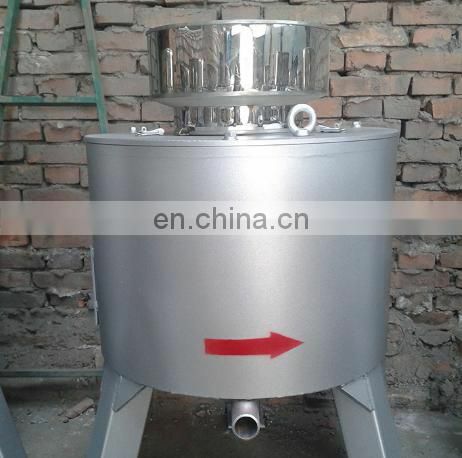 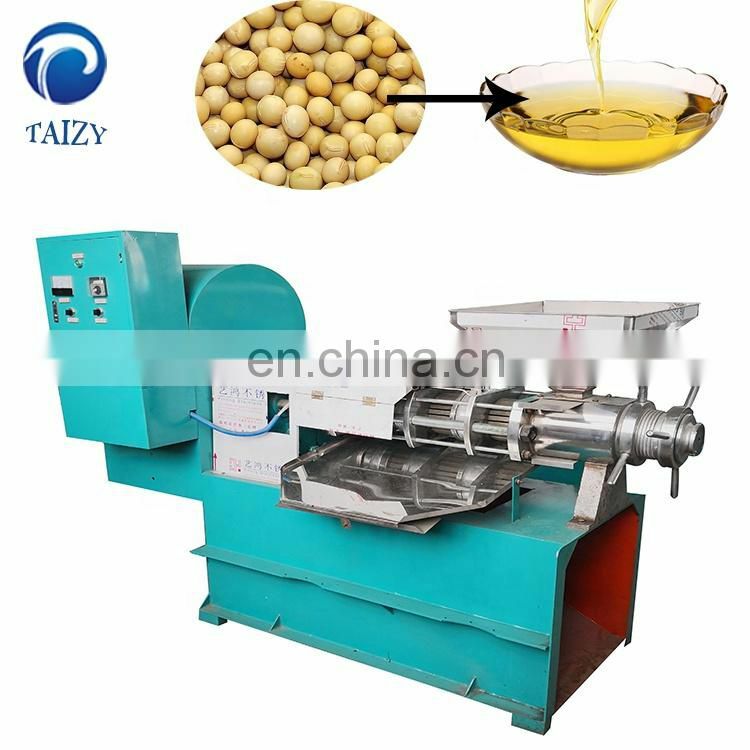 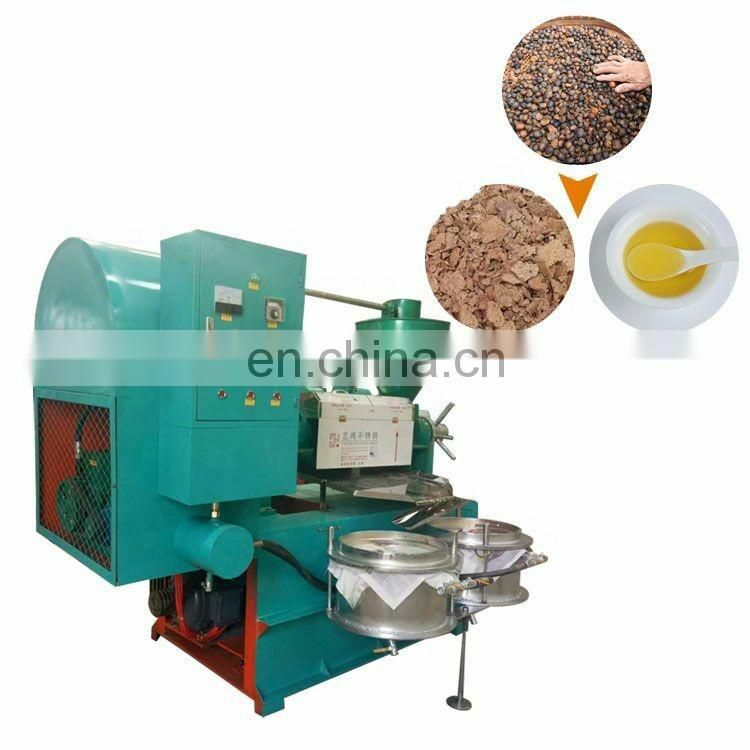 If you are intersted in Commercial big capacity filter for olive oil,please contact me freely.